Join a league that fits your skill level! Welcome to All American Indoor Sports! 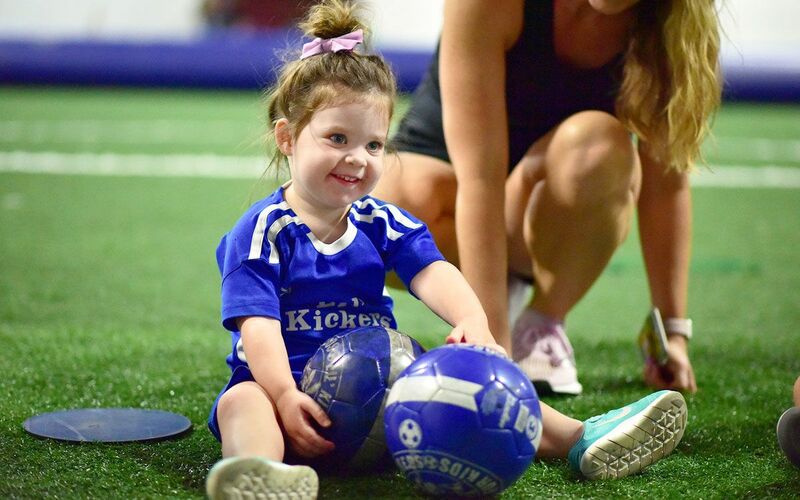 All American Indoor Sports offers Lil’ Kickers classes all year long. Enrollment is always open and classes are pro-rated! 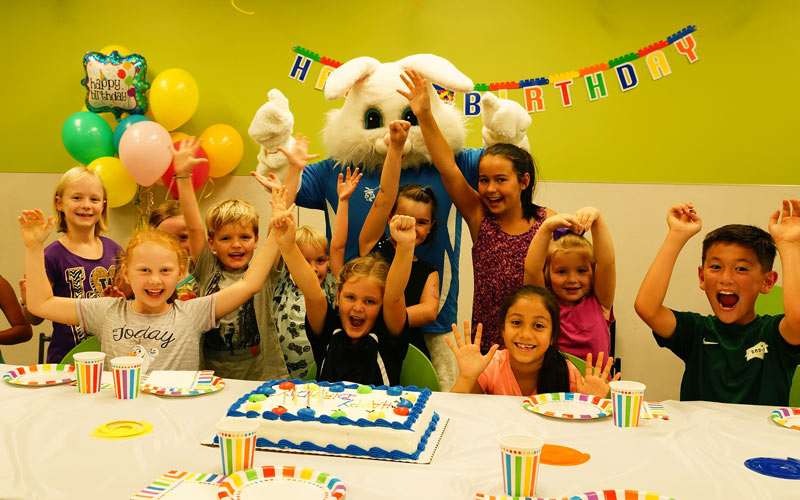 All American Indoor Sports is your ultimate birthday party destination! Our party packages are guaranteed to entertain your pint-sized party animals. 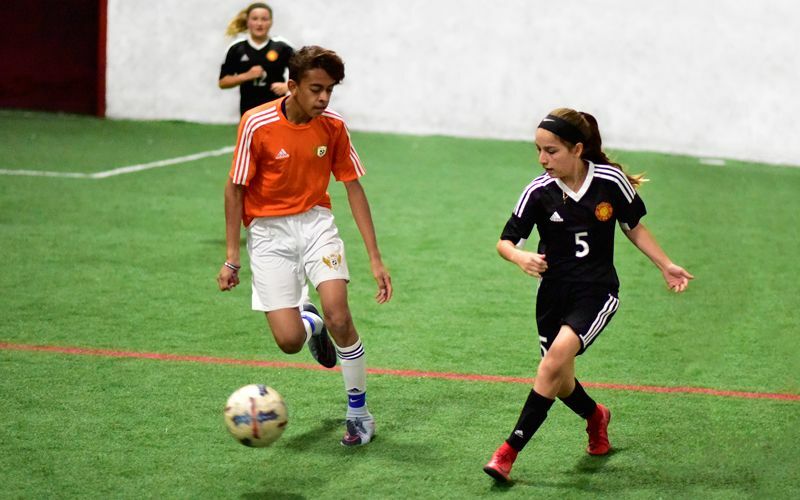 Get out of the Summer heat and play in our Youth Leagues at All American Indoor Sports! Gather your friends and reserve your spot!